The World’s Best Survival, Camping & Outdoor Gear Ever Made! Multifunctional, Most Complete & Effective. Easy to Use On-The-Move. Saves Lives! 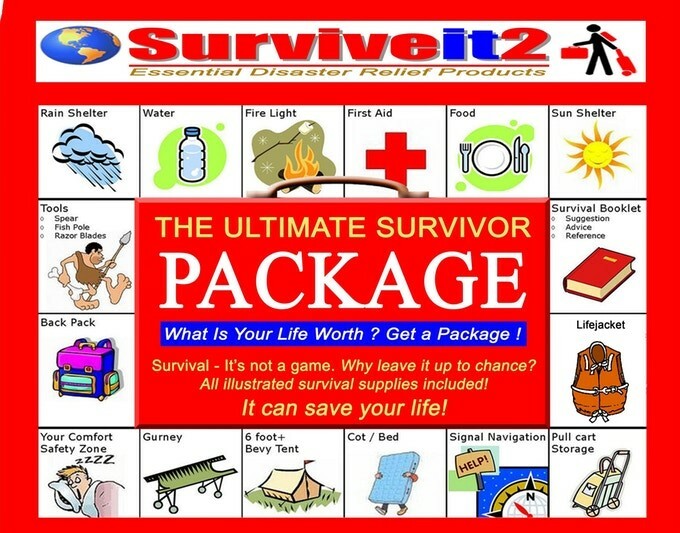 SurviveIt2 Company is The World’s Leader in Survival Packages, a new category of survival products we founded. As an innovative disaster relief and travel solutions company, we specialize in survival and travel product research, design and development, education and consulting to save lives, reduce human suffering, and shrink disaster costs worldwide. Specifically, we have immediate; short term all-weather products. 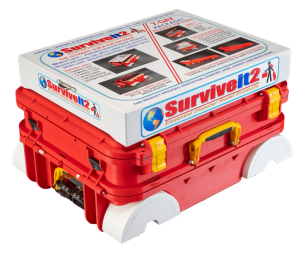 SurviveIt Company is The World’s Leader in Survival Packages, a new category of survival products we founded. As an innovative disaster relief and travel solutions company, we specialize in survival and travel product research, design and development, education and consulting to save lives, reduce human suffering, and shrink disaster costs worldwide. Specifically, we have immediate; short term all-weather products. 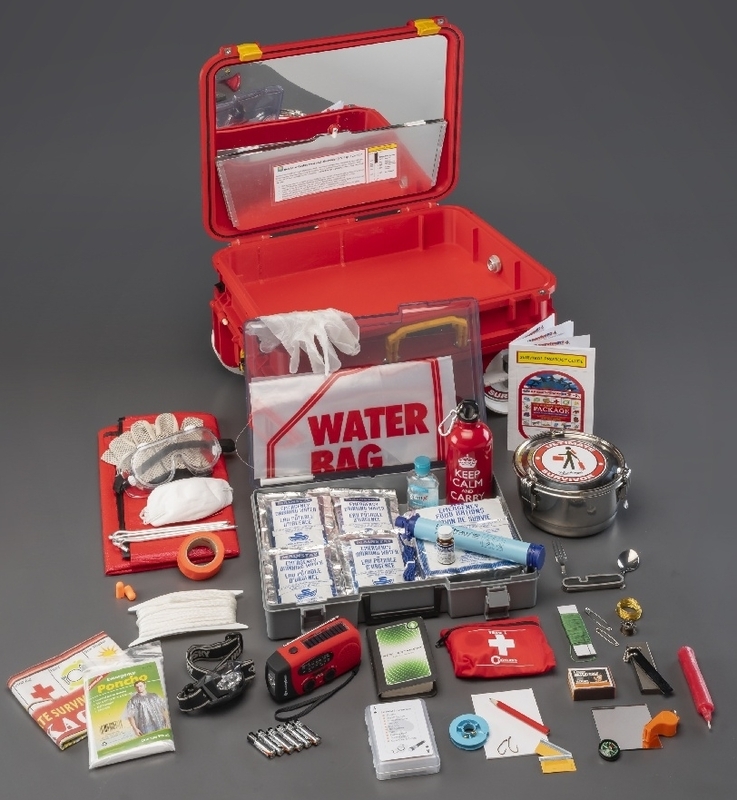 DISASTERS ALWAYS HAPPEN-ANYPLACE, ANYTIME, AND TO ANYONE! This is the most complete and effective multi-functional survival product ever! EASY-TO-BUY, EASY-TO-USE on the Move. 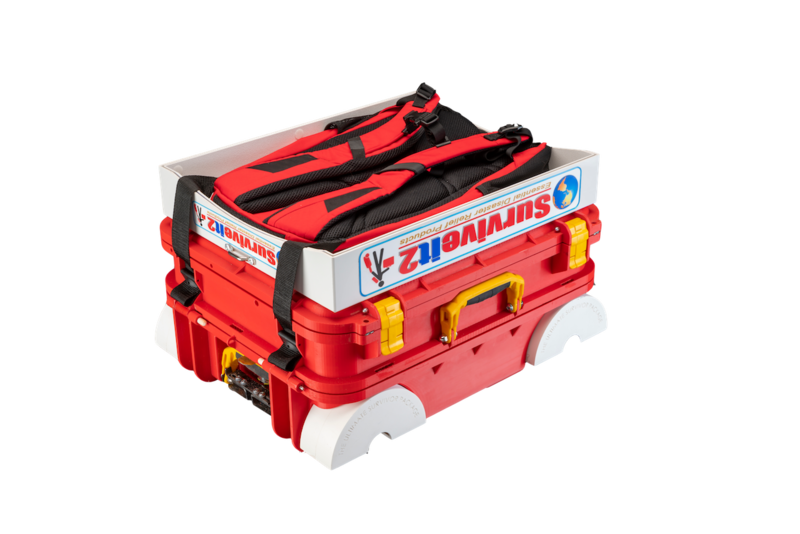 More features and benefits, value and worth than any prior emergency product to date! For all natural and man-made disasters. All new original disaster relief concepts! 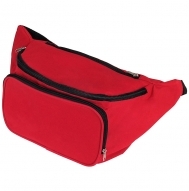 Specifically designed to provide protection, comfort, hope, and dignity you can count on and trust. 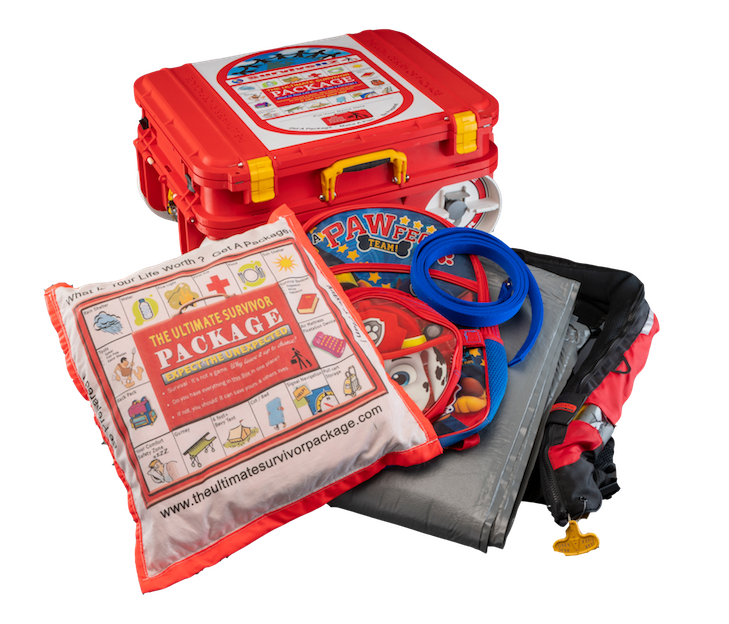 Help your child feel protected and in-control of the situation during any kind of disaster. Our group has focused on developing new disaster survival concepts and simple essential life products since August of 2005 when Hurricane Katrina tragically killed and displaced thousands of Gulf Coast residents. This event exposed the disastrous failures and mismanagement of numerous entities responsible for adequately protecting and providing relief for people involved in this disaster. 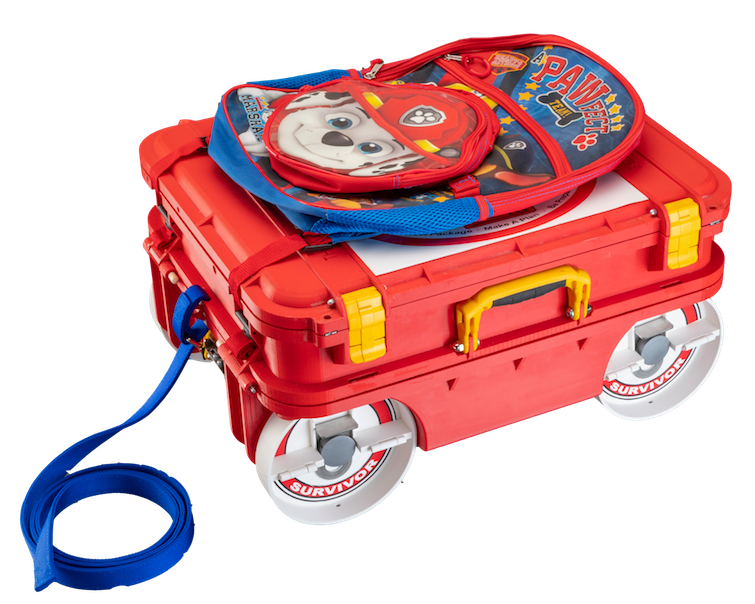 These type of products fit around the waist of people and have storage areas to care a very limited amount of emergency supplies. 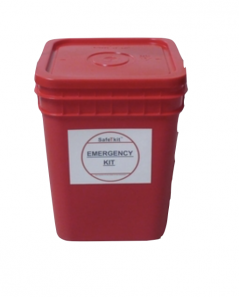 These are used for storage and “grab and go” emergency survival supplies. 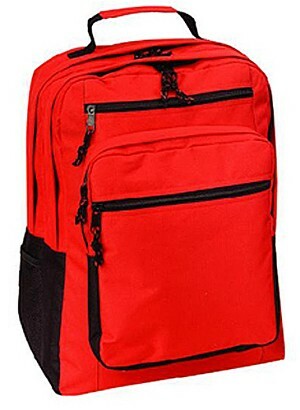 Usually carried on a user’s back and come in a variety of sizes, colors, and shape configurations. However, limited supplies an be easily crushed/destroyed. These are mainly 5 gallon buckets that also convert into a portable toilet seat. They are very heavy and ackward to transport and must be empied first before being used as a toilet. Yuck! 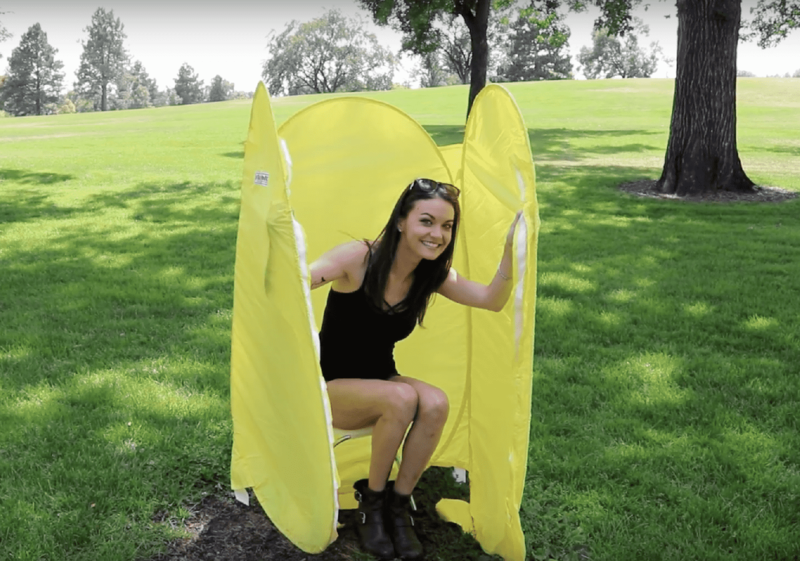 Is an all-new concept design that solves most Worldwide Emergency Preparedness Issues. 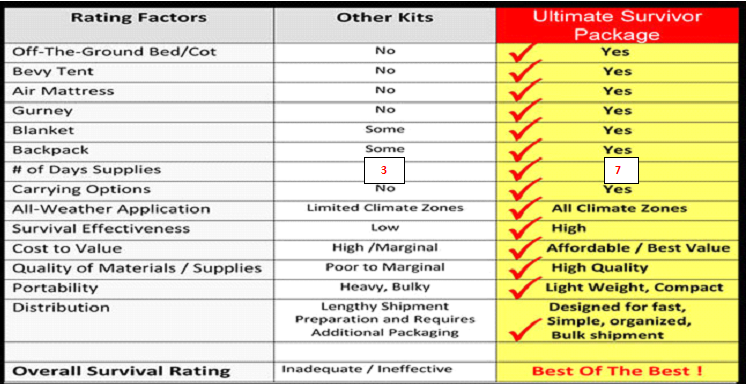 The most complete and effective multifunctional survival product conceived to date! 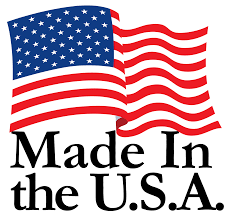 They are: safe, reliable, user friendly, extremely affordable and green. Product increases everyone’s chances of surviving all types of future disasters! Designed for adults, children, and disables. If you have any questions regarding our product, feel free to contact us. We look forward to answering your questions.